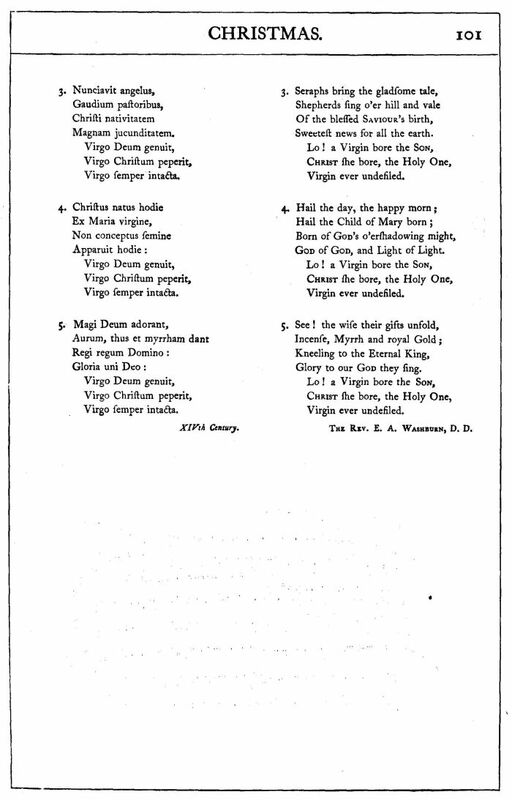 Source: J. H. Hopkins, ed., Great Hymns of the Church Compiled by the Late Right Reverend John Freeman Young (New York: James Pott & Company, 1887), #66, pp. 100-1. 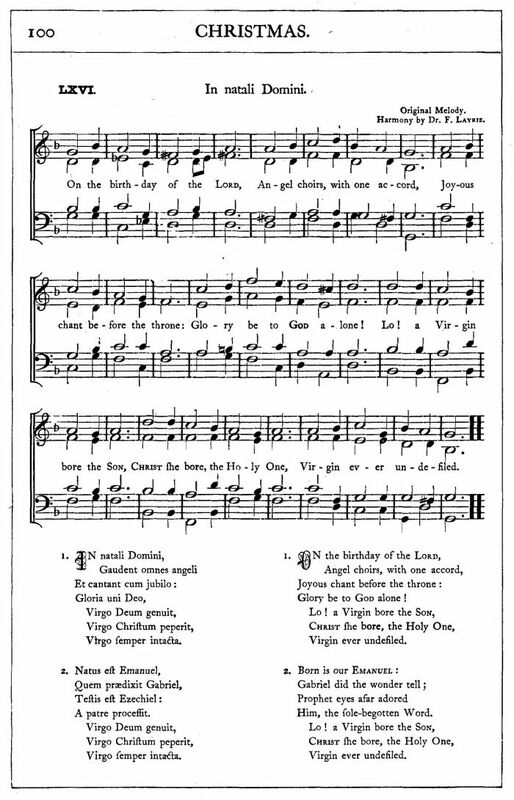 Sheet Music from J. H. Hopkins, ed., Great Hymns of the Church Compiled by the Late Right Reverend John Freeman Young (New York: James Pott & Company, 1887), #66, pp. 100-1. Harmony by Dr. F. Layriz"